For Reverse Osmosis Membranes, click here. For help identifying your reverse osmosis system and replacements click here. 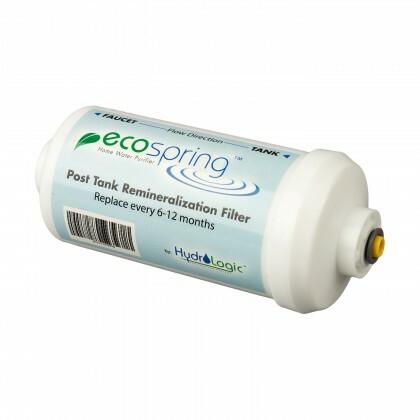 There are a range of water filtration systems available to today's consumer to meet the different challenges of raising water quality. 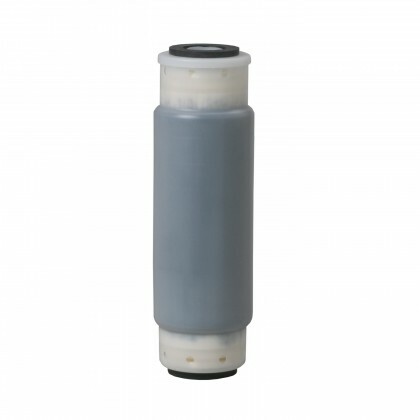 Often, a simple activated carbon filter does the trick, but many people have more complicated water problems, and find that they need more complex water filtration systems because of this. A reverse osmosis water filtration system will, in many cases, solve these more advanced problems. 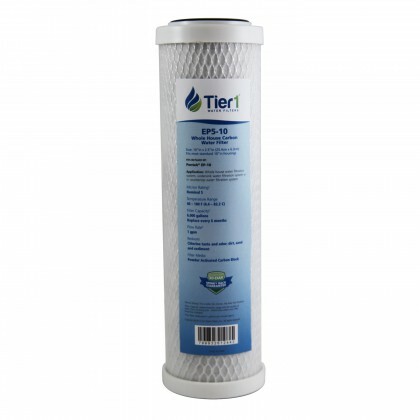 Reverse osmosis (RO) water filtration is a multi-step water filtering process which works slowly but is extremely effective. 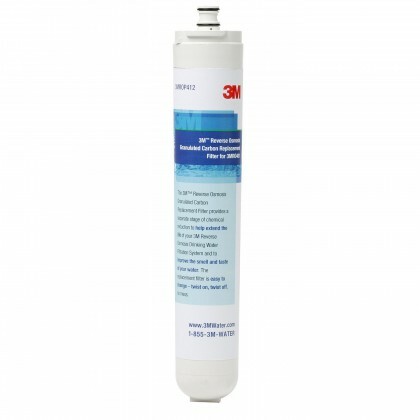 Reverse osmosis systems are generally used to treat cooking and drinking water supplies. 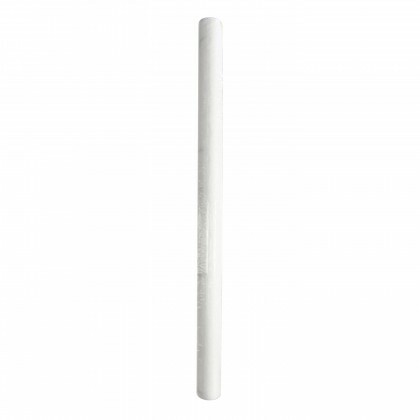 It's often used in industry but works very well in the home. 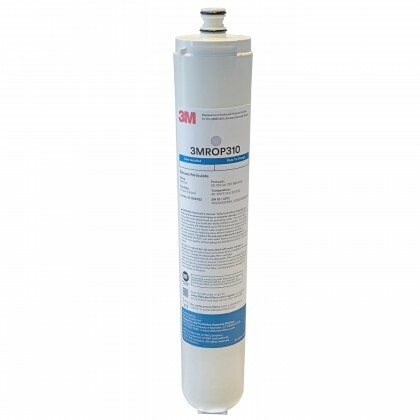 Reverse osmosis uses the principles of osmosis (in which material passes slowly through a membrane and is concentrated and purified in the process) to produce very clean water. 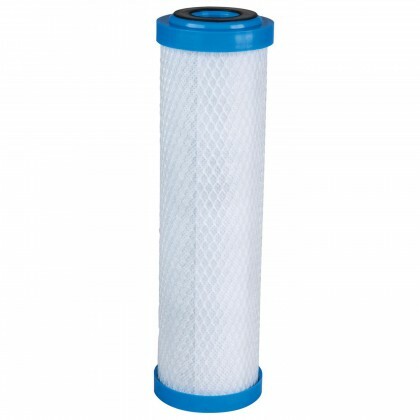 The first step is that a simple sediment filter is installed and all water to be used passes through it; the filter catches large particles of materials such as rust or calcium carbonate (a compound which is not at all harmful but which isn't desirable in your drinking and cooking water - it's commonly used as an antacid). 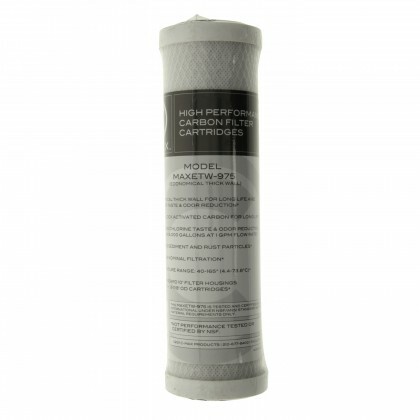 Sometimes a second filter of a similar design, but more fine, is used after the initial filtering. 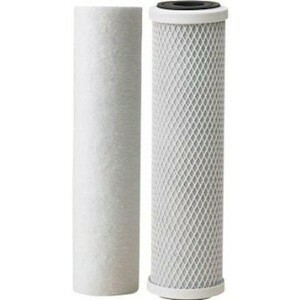 An activated carbon filter traps organic chemicals, and then the RO filter, which is a very fine membrane, is used. 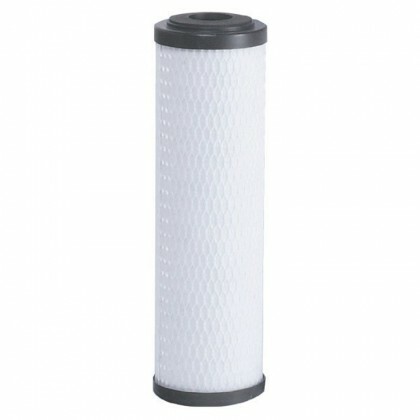 It may be helpful to think of all these filters as being similar to sieves with differently-sized holes. 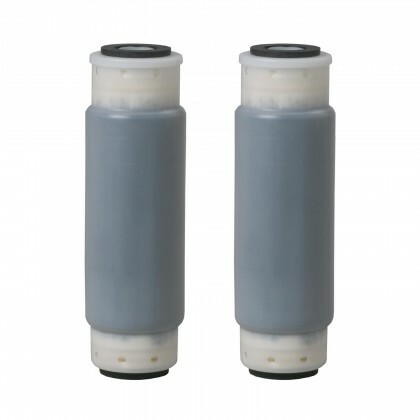 Basically, the process of reverse osmosis water filtration would be akin to draining cooked food through a series of increasingly-fine sieves, rather than just emptying the pot into a basic perforated colander. 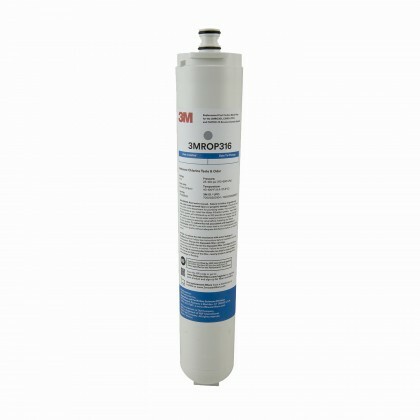 Reverse osmosis water filtration systems, being more complex and increasingly sensitive, can trap far more contaminants than just one simple carbon filter. 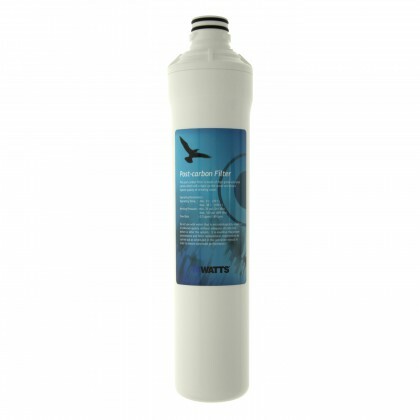 Some RO systems will, even after the water has passed through the RO membrane, use yet another carbon filter or, alternatively, an ultra-violet lamp, to purify the water even further. The result of all of this filtering is extremely high quality water. 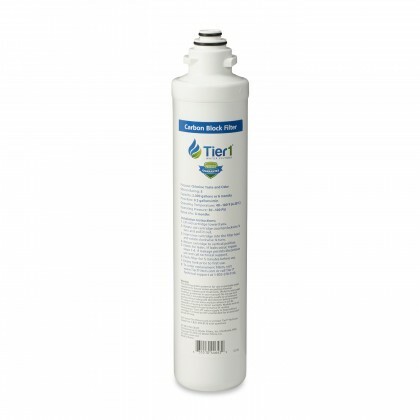 Reverse osmosis is not the most efficient of all water filtration systems, and some have expressed concern about the fact that it takes approximately four gallons of processed water to result in one gallon of clear water. However, its effectiveness makes it a preferred water filtration method for many and is worth the health benefits achieved from pure water. Some describe it as "ultrafiltration," which gives a sense of how powerful RO is. RO results in very pure water. 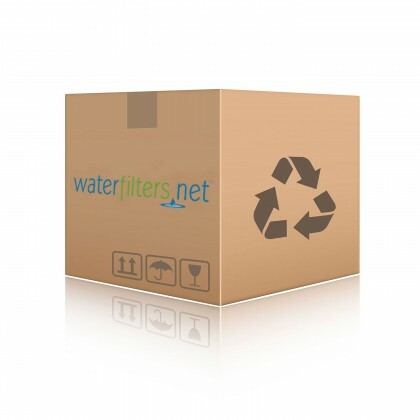 The Water Quality Association says that RO filter systems produce water purity levels as high as 95 percent, which is extraordinary. 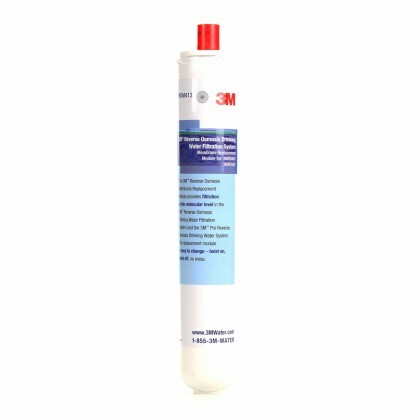 The fact remains that reverse osmosis water purification systems remove an astounding range of contaminants from your water. 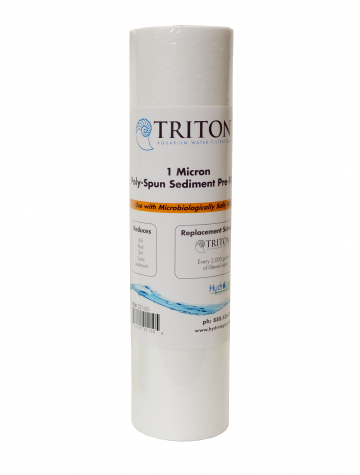 Arsenic, barium, cadmium, chromium (hexavalent), chromium (trivalent), copper, lead, nitrate, nitrite, radium 226/228, selenium, iron and TDS are all types of contaminants that reverse osmosis systems can remove from your water. A reverse osmosis water filtering system is obviously more complicated than a simple carbon-filter water pitcher, but the benefits of its complex design are also obvious. 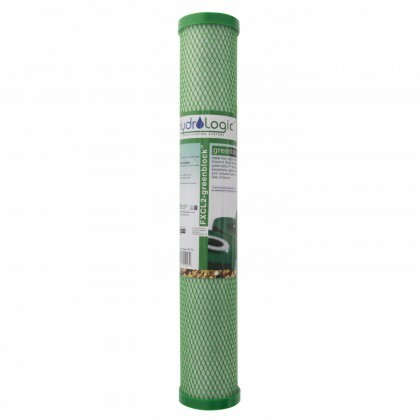 For those who are concerned not merely with the aesthetics of their water - taste - but have more concrete problems with water quality, an RO water filter may be the best solution to your problem.